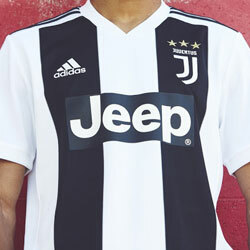 This post was originally created in November 2018, and has since been updated to include all the latest boots for 2019. A quick game of five-a-side can be fast, powerful and downright knackering. The sheer pace of the game can leave us struggling for breath at times, while the small size of the pitch means you don’t get a moment’s peace while on the ball. Although you might just see it as a casual kickabout with the lads, five-a-side requires unbelievable control and even better pass accuracy, since everyone’s wrestling for the ball in such close proximity. Of course, this means you’ll need to get prepped for your next Powerleague trip by bagging a great pair of boots. 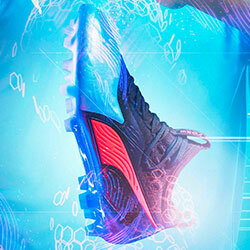 WHAT TYPE OF FOOTBALL BOOTS CAN BE WORN ON 3G? Artificial grass football boots feature shorter, softer studs, so your feet shouldn’t get caught in the turf. 3G and 4G pitches have become incredibly popular over the past few years, which has ultimately led to an influx of new artificial grass (AG) football boots. These boots have a soleplate designed to enhance grip and traction on artificial surfaces, making them ideal for 3G pitches. Unfortunately, these football boots are only really any use on 3G (or 4G) surfaces, meaning you’d have to buy a pair of separate boots to play elsewhere. 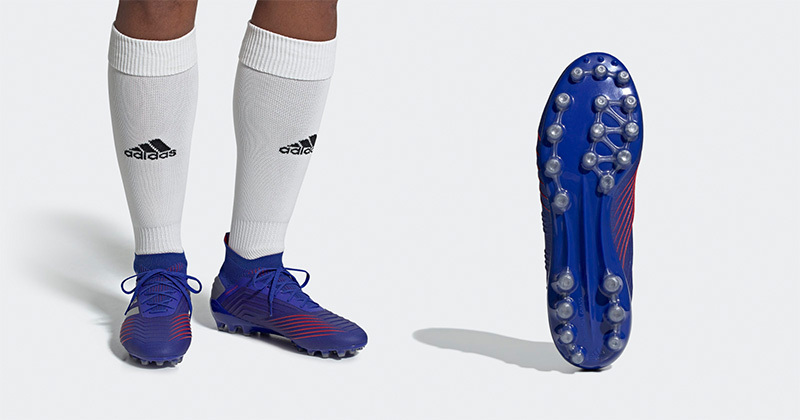 If you’re only a casual player like me, I recommend going for astro turf boots instead, since these can be worn on 3G and multiple other surface types, as well. 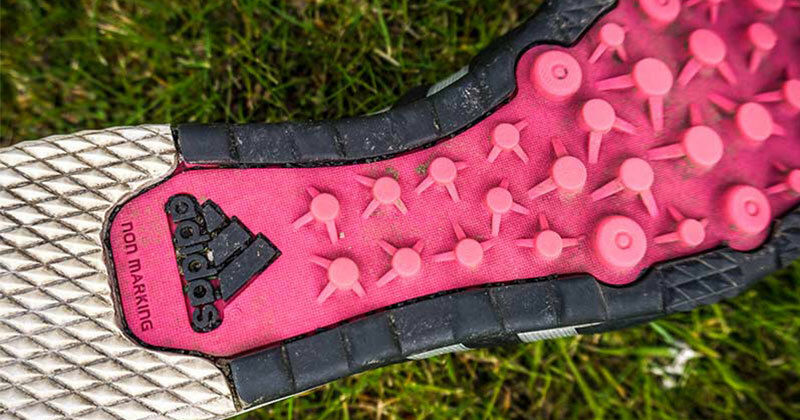 Whatever you do, NEVER wear firm-ground (FG) boots on 3G pitches, because you stand a good chance of getting your studs stuck in the ground and suffering a nasty injury. It’s not worth the risk. WHAT SURFACE IS FIVE-A-SIDE PLAYED ON? Five-a-side games are typically played on astro turf or artificial grass (3G), although sometimes you may end up playing indoors. Like I said, you shouldn’t wear FG boots on astro turf or artificial grass, but it’s perfectly safe to wear astro turf boots on both hard ground and indoor surfaces. So, although I wouldn’t recommend wearing them on soft, wet pitches, you really do get your money’s worth if you opt for a good pair of astro boots, since you won’t have to keep buying different boots for each surface type. So, now you know you should buy astro boots, it’s time to dive right into the best astro turf boots review of 2018. I’ve always been in love with the adidas Predator. I grew up in the era of Beckham, Zidane and Del Piero, and it’s impossible not to think of those legends when looking at the new Preds. Bathed in the traditional shades of black, these bad boys are built for optimal control and pinpoint accuracy-- two essential attributes for five-a-side players. 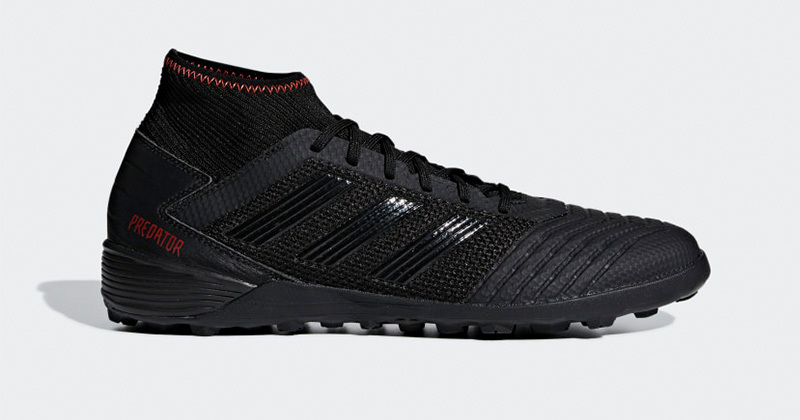 Younger players might prefer the flashier Red colourway, but any older football fans will find this classic black Predator design too cool to turn down. Alternatively, if you’re looking for something a little cheaper, then I recommend taking a look at the adidas ACE Tango collection. This is a fantastic budget option for casual players. Built for speed and acceleration, the Furon 2.0 features a polyurethane upper to provide a cleaner, stronger strike of the football. Lightweight, comfortable and available in all kinds of stunning colourways, these boots are absolutely perfect for the fast-paced nature of five-a-side football. 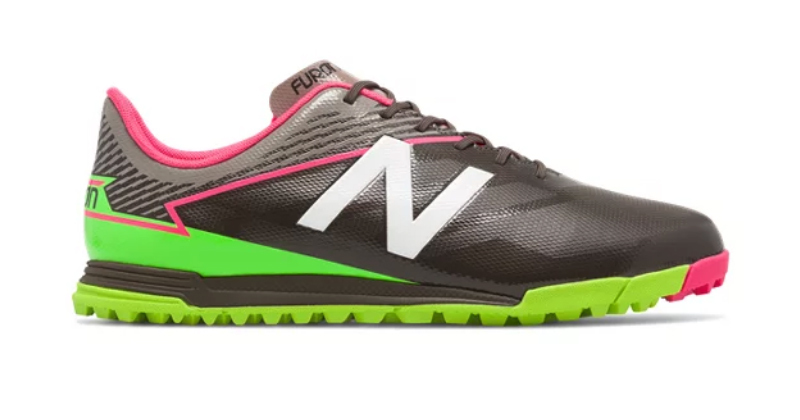 If you’ve got a bit of extra cash to spare, then you might want to take a look at the Furon 4.0, which was released a little earlier this year. 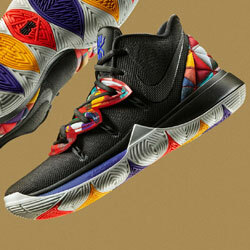 Personally, I don’t think they offer the same value for money as the 2.0, but they’re still certainly worth checking out. Puma have been busy pushing their new Future and One silos over the past 12 months, but the evoPower Vigor 4 still remains their best astro turf boot by a country mile. Power and precision are at the heart of its design, with its lightweight construction and sheer durability making it a great purchase for five-a-side players. 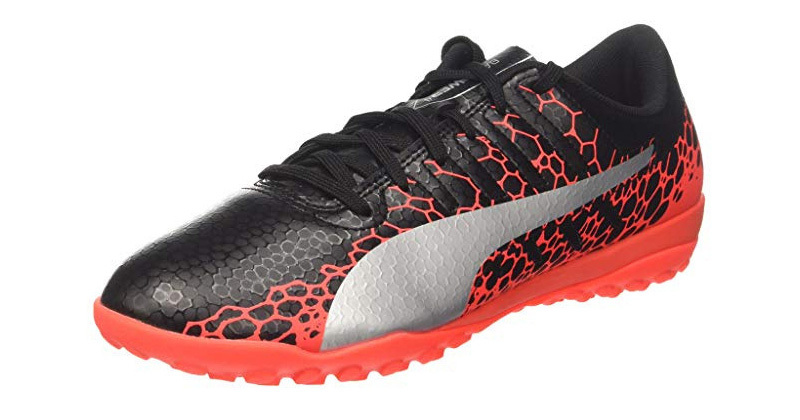 Always packed with colour and Puma’s signature style, this is a fantastic budget option for agile players with a knack for wriggling through small gaps. 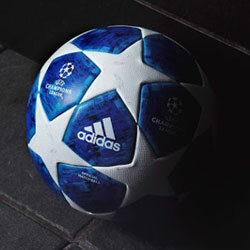 Great for shooting, tackling, passing and pretty much everything else. 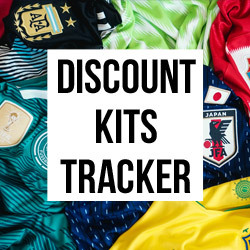 In short, it offers everything a five-a-side player could possibly need. 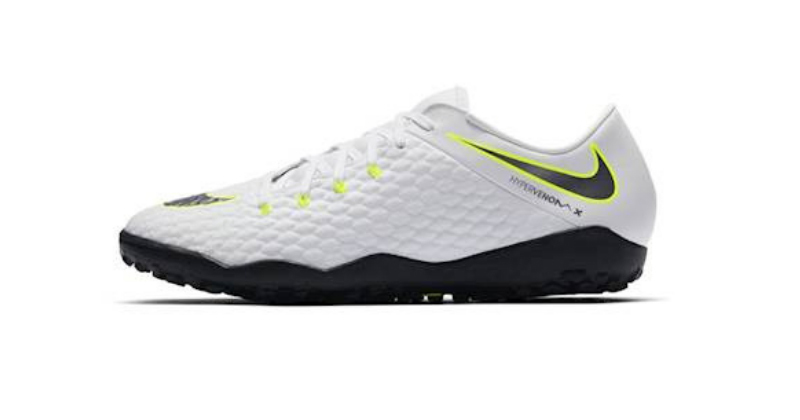 The Nike HypervenomX can be absolutely deadly on a five-a-side pitch. Obviously, that’s exactly why they’re the best Nike astro turf boots around. We all know that Hypervenoms are lethal in front of goal, but the HypervenomX combines its signature shooting technology with an emphasis on agility. Featuring Nike’s Flywire cables, these flexible boots provide unbelievable stability and traction, while they’re undoubtedly one of the best football boots for shooting in 2018. The Proximo II and Finale II versions are perhaps the most popular, but pretty much anything from the HypervenomX range is great for five-a-side. Five-a-side requires sharp movements and quick changes of direction, and the adidas Nemeziz is the perfect boot to unlock those skills. 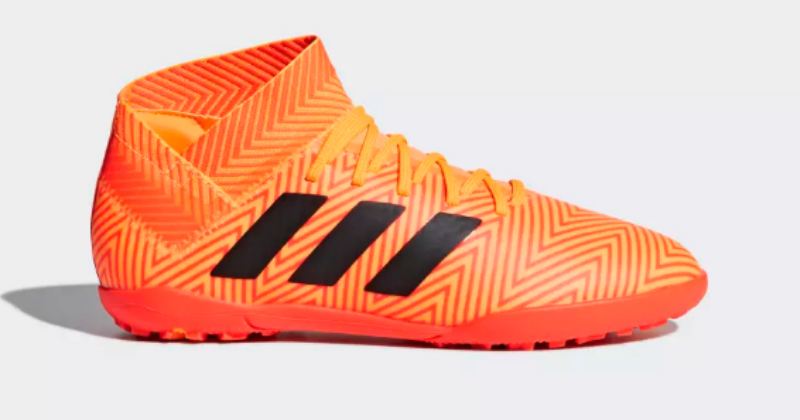 Incorporating adidas’ innovative Agility Bandage system, these are some of the most flexible astro turf boots money can buy; while the stable, durable construction means you always feel safe when twisting and turning through tight spaces. I mean, Lionel Messi wears the FG version of these for Barcelona, so that should be a pretty clear indication of just how good they are. There just isn’t a better boot for the relentless pace of five-a-side football, and the Nemeziz always makes sure you’re playing in complete comfort and control. The 18.3 model is one of the most expensive football boots out there at the moment (and for good reason), but you can always get hold of the 17.3 if you’re working on a tighter budget.